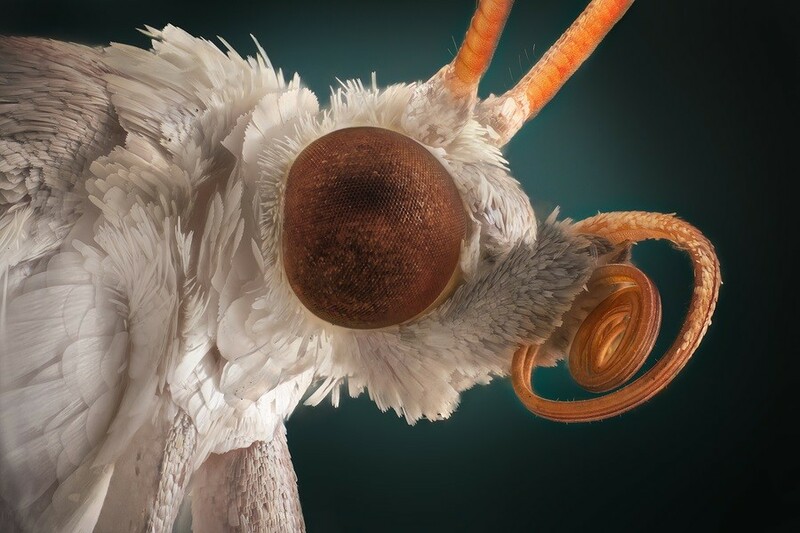 Genetically Modified Moths to be Released in New York State? Cornell University has applied for a permit to execute the world’s first open-air trial of a genetically engineered diamondback moth (GDM). The purpose of this new GM insect is to reduce pest populations of diamondback moths through engineering a new female lethality trait (female larvae die, and males go on to reproduce until the population is destroyed) into male GDM. Those pushing this new technology have not completed any worldwide assessments of health and environmental safety, and only the most cursory of environmental reviews has been conducted by the USDA’s Animal Plant Health Inspection Service (APHIS). Unless and until all environmental and health impacts have been reviewed, it is reckless to release hundreds of thousands of novel organisms around the citizens and farms of New York State.